Is Luno Down Right Now? @lunomoney I am trying to log in but I can't , is a problem with Luno? @lunomoney hello please is something wrong with your platform? @lunomoney time to consider stop limit buy and sell option. 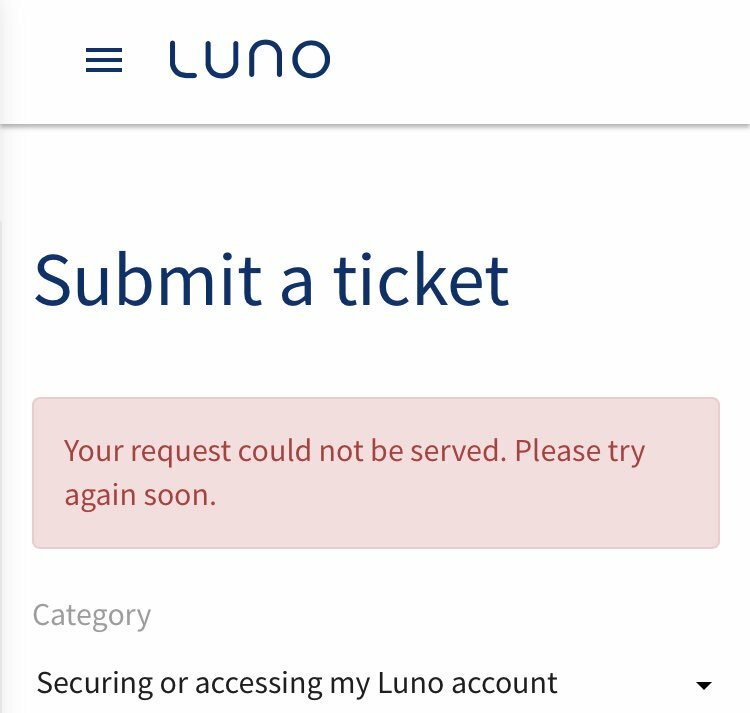 @lunomoney - I get an error message when trying to submit a ticket online. Is there an issue on your side? @lunomoney hi afternoon, I've not been able to access my account for some time now. Please look into this. Thanks. @lunomoney why am I now getting dodgy “login-in” notifications from Russian sites now? 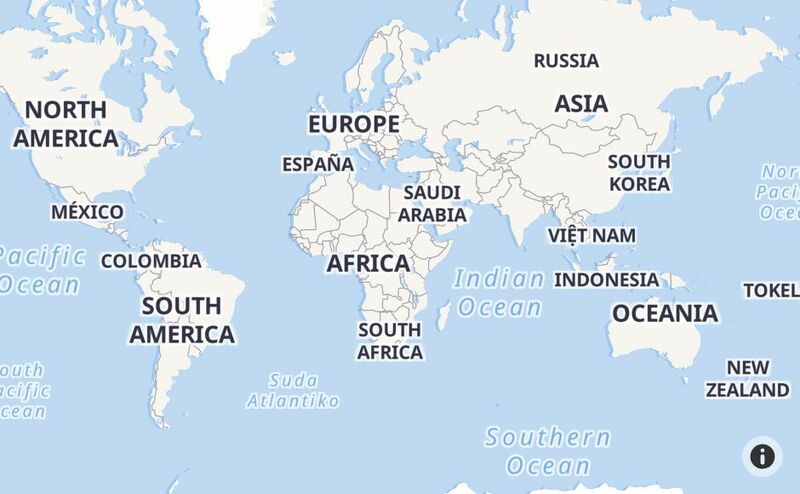 @lunomoney Are you having issues with your API?